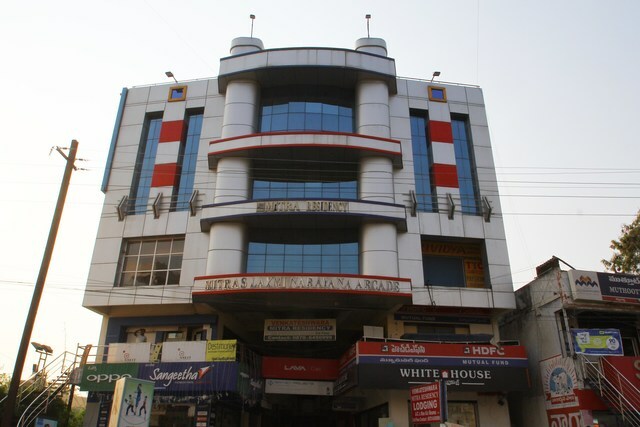 Hotel Venkateshwara Mitra Residency is located in the warangal, district of Telangana state. 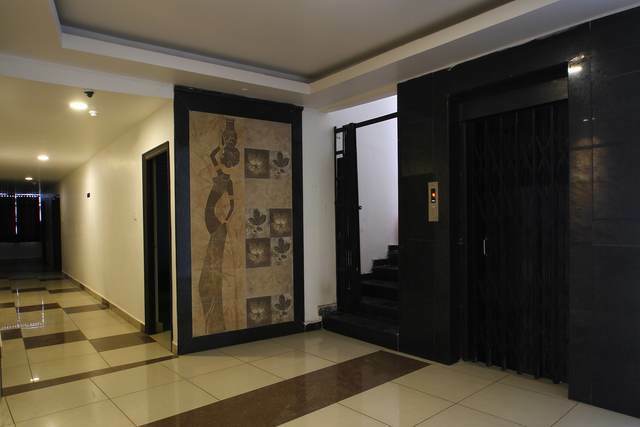 The closest railway station is the 5.9 (km) which makes it easy for the guest to travel. 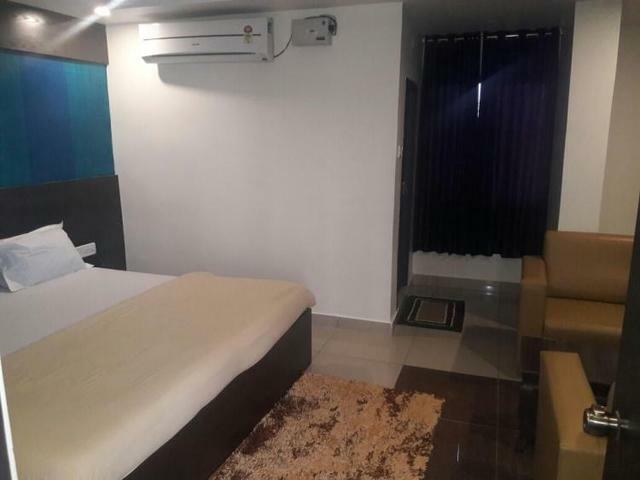 Hotel provides many conveniences like, parking,front desk, laundry/dry cleaning,restaurant facilities for their guests. 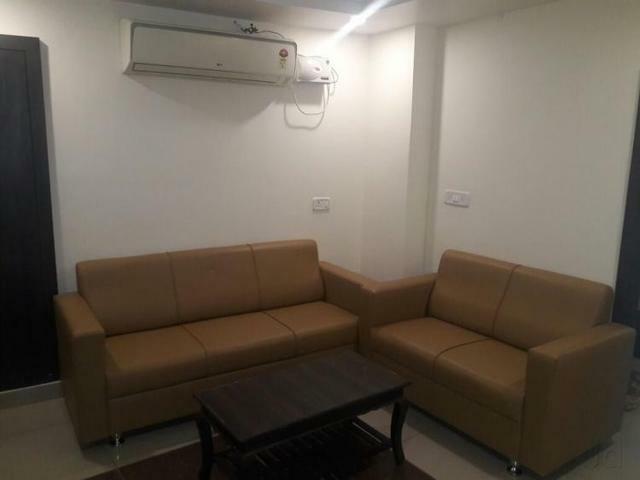 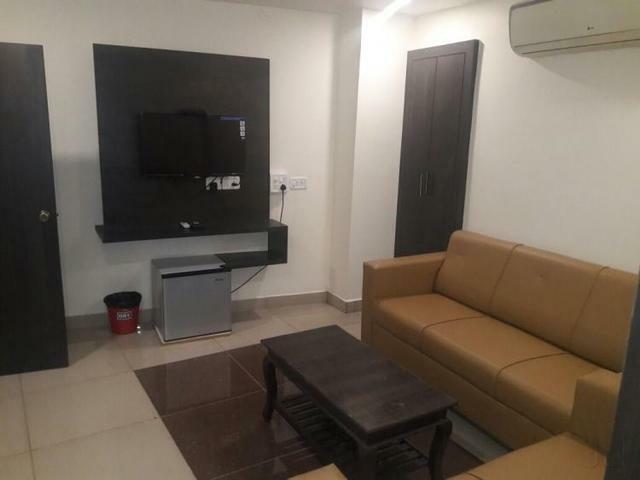 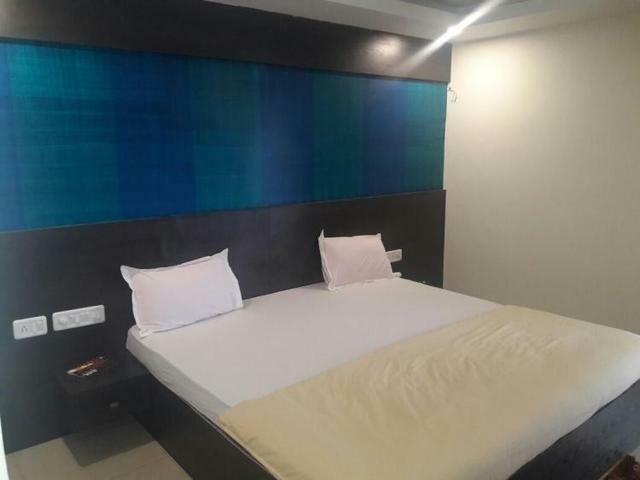 Rooms are well furnished by keeping in mind the cozy interiors and other exclusive facilities like TV,24 hour room facilities, newspaper, water facility and other washroom toiletries. 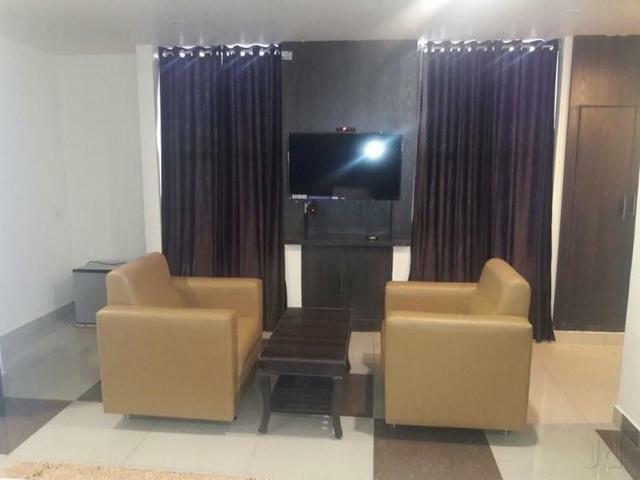 Metro Palace of the city Telangana is famous for its historic and holy places in Telangana, Hotel Venkateshwara Mitra Residency rooms situated in Tourist places assures its guest to offer divine experience of their hospitality by making their stay comfortable with fascinating guest parking and offers delicious food at their in- house restaurant to make their guest stay a memorable one and feel at home.